7:55 am Arts Report: Barbara Gray speaks with Susan Taylor of the Canadian Museum of Nature and their display of more than 700 medals created by artists from 33 countries, on view until July 2. The works are from members of FIDEM, the International Art Medal Federation, and the exhibition celebrates the contributions and achievements women have made to society and in the natural sciences. The opening coincides with FIDEM’s 35th annual congress, which was held in Canada for the first time from May 30 to June 2. 8:05 am Arts Report: Barbara Gray speaks with Jean-Marc Blais, Director General of the Canadian Museum of History, regarding a compelling glimpse at a period often shrouded in myth and legend, Medieval Europe – Power and Splendour will be presented for the first and only time in North America at the Canadian Museum of History, from June 8, 2018 to January 20, 2019. Ottawa musician Shawn Travenier joins Alecks, Allen, Jo & Lucas to discuss his musical origins and the Ottawa music scene. 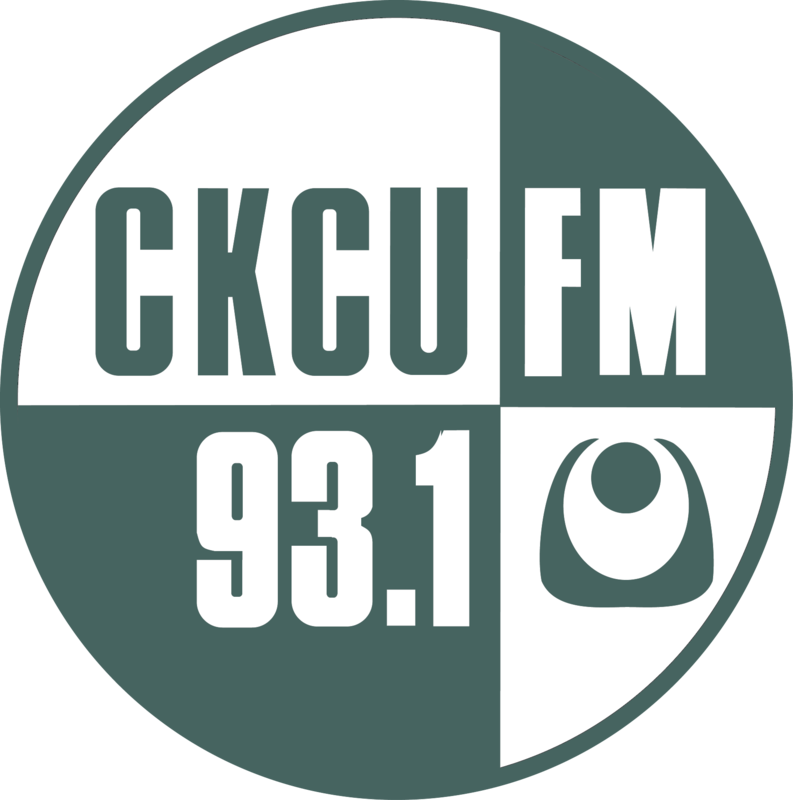 Shawn will perform live in studio at CKCU. I got my Bar Robo mixed up with my House of Targ during that first hour. Apologies to both fine establishments.